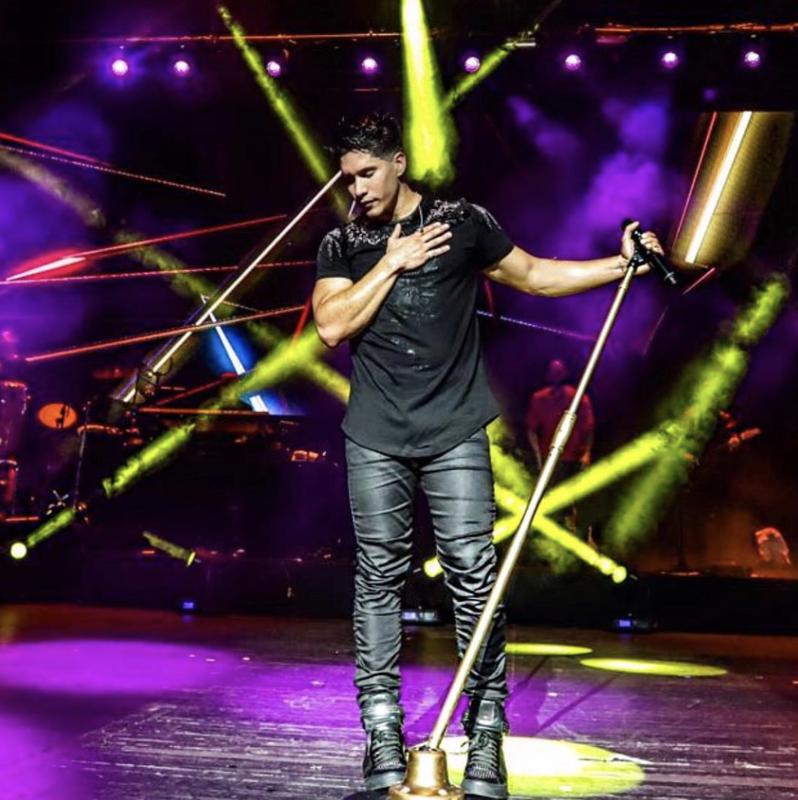 Milford, NH – Earthworks, leading US manufacturer of high-end microphones, is announcing that Chyno Miranda, one of the most popular Latin singers worldwide, is joining the company’s roster of endorsed artists. Chyno was introduced to the company by his production manager, Carlitos Dickson. Chyno’s audio team was looking for microphones able to capture his voice accurately. Also, a mix dense with percussion. Their schedule constantly whirls them around the world. 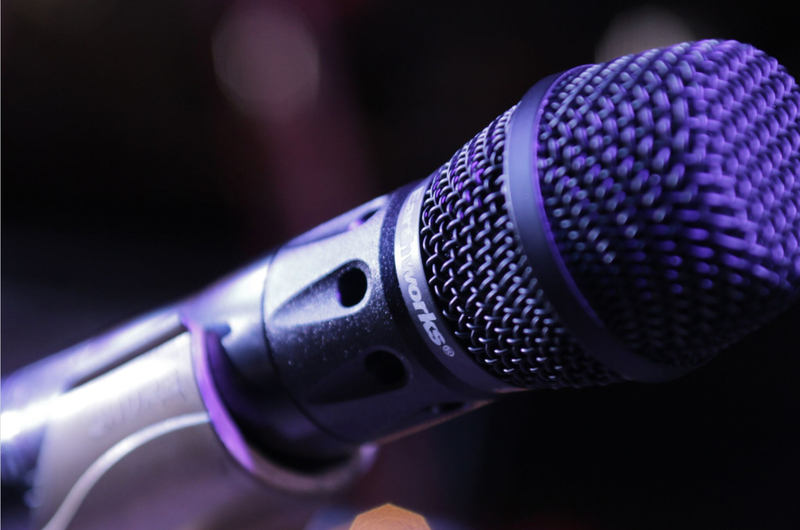 They require microphones with high articulation, able to stand the rigors of touring and that are easy to transport. Carlitos re-approached the company at NAMM 2018. 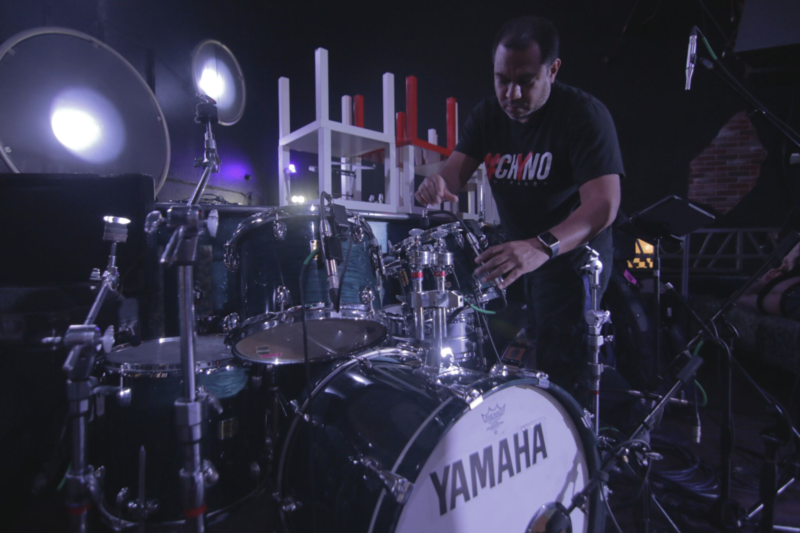 He discovered the company’s latest solution for drums and percussion, the DM20. After being attracted to its design, he heard a series of prerecorded tracks and became interested. “The booth felt like a big family. Gareth Krausser (COO) and Pedro Rocha (BDM) introduced me to the company. They made me feel at home. I knew I had found the solution to Chyno’s mic problems.” Shortly after, Earthworks and Chyno’s management were in coordination for a series of shows in Florida, Colombia and Mexico. 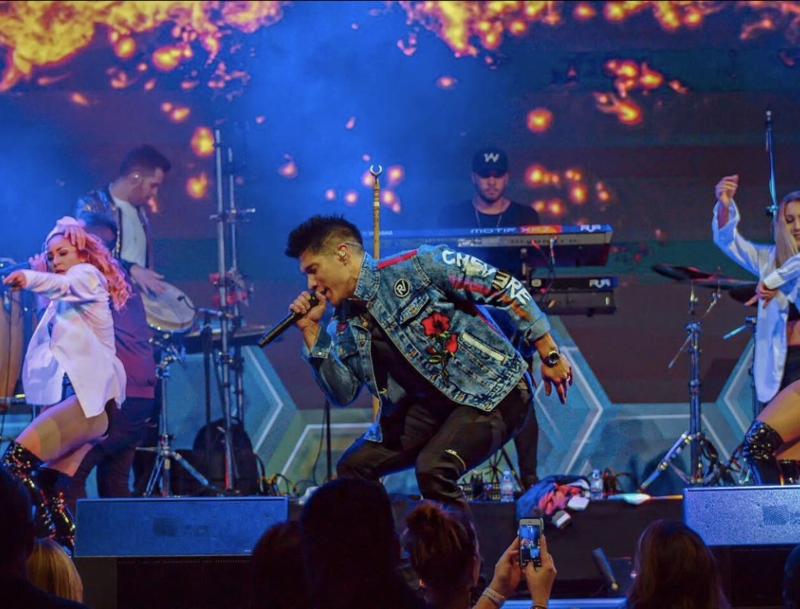 At the most recent Premios Lo Nuestro, Chyno challenged producers to put his voice Live on the broadcast. He went on to have a great performance in a duet with Olga Tañon during a tribute in her honor. Carlitos says the comfort Chyno Miranda feels with the WL40V makes him feel confident onstage.